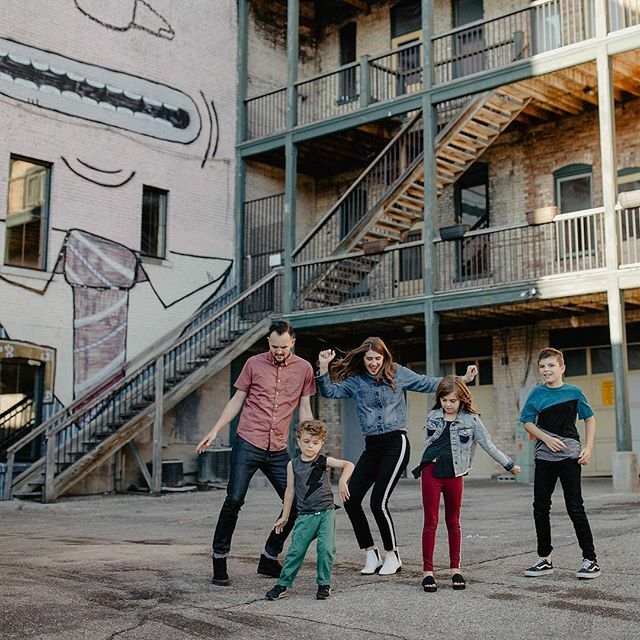 We just spent the week with some of our closets, most dear friends from our previous home city, San Diego. I am so filled up and grateful! Our week was spent making new memories, vulnerably sharing challenges and reminding each other that being together and living in each moment with people you love is like splashing cool water on a rosy-cheeked face. It was so nice to slow down and be aware of the places, spaces & people who enrich our lives so much; especially to share it with someone who I adore so greatly! Join us for an intimate evening designed to help you SIMPLIFY every aspect of the holidays so you can SAVOR them. Let’s face it — the holidays are beautiful, but they can be stressful. Every time you turn around there are parties to attend, tricky relationships to navigate, extra expenses you haven’t planned for, errands to run, the constant struggle of ‘what to wear!? and loads of gifts to buy. But if we’re really honest, what we most want is a relaxing, meaningful season where we actually sit down and enjoy time with our loved ones. Why not make THIS the year you reclaim that magic?! 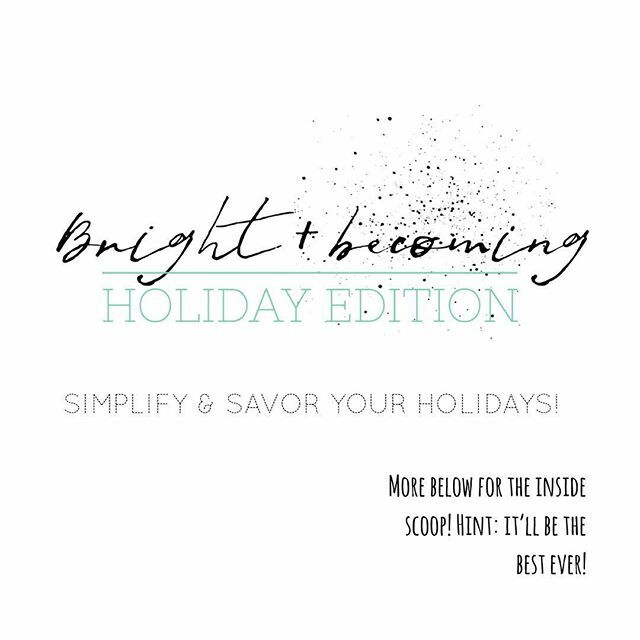 Join @thecozinessconsultant and I for an evening of simplifying and savoring all things holiday! Only 25 spaces are for up for grabs which gets you tastings, recipes, shopping tips, outfit ideas, and girl… SO much more including q&a time with each of us and lots of personal connection! We are so excited! Link is in my bio for tickets!! Sweater weather I see you! But shoot, sweaters mean cold weather & I swear I already feel my lips getting chapped. If it weren’t for pumpkin desserts and fires in the fire place while the leaves change I’d run for the hills – the warm ones. Am I the only one dreading the cold?! I love fall, the crips mornings & cool days – I welcome them, in fact! I do really love me a great sweater though… siiiigh. You walk into a store & see this killer outfit on a mannequin, I’m talking like the trendiest white top with the most perfect ruffled sleeve & awesome cropped, raw hem jeans – you’re drooling! You get the goods and go into your fitting room only to discover that the cropped jeans are almost full length and the top looks like it has extra fabric in all the wrong places… uuuuuugggggg!! Common misconception – anyone can walk into a store and buy the same, cool clothes. The truth – that is a freaking lie. Shopping for you in your entirety means buying clothes that only come to life when matched with your body, personality & life style! The crazy thing is that even if a range of body types can pull off a certain style not all of those bodies & their skin tones can sport the same color, and color is a major key element to any wardrobe. 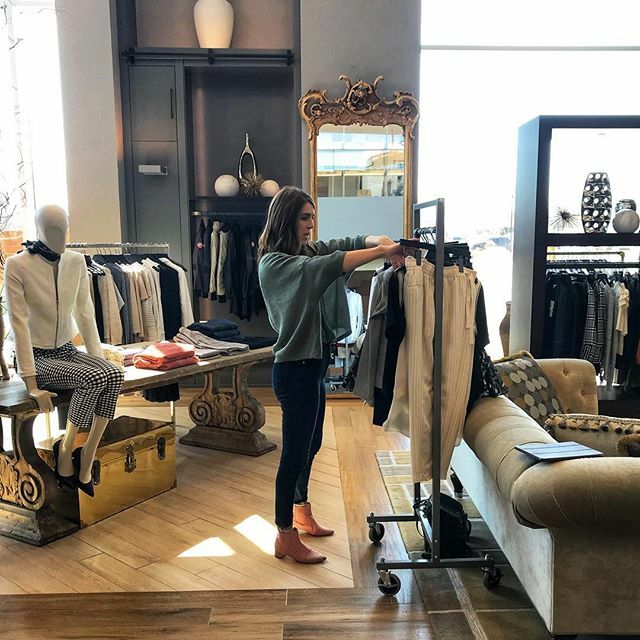 I LOVE to share how women can determine the right fit for your body type, the emotions that drive our shopping habits and how to start building a wardrobe that compliments and empowers your everyday! If you need some help or know someone who does send them my way! 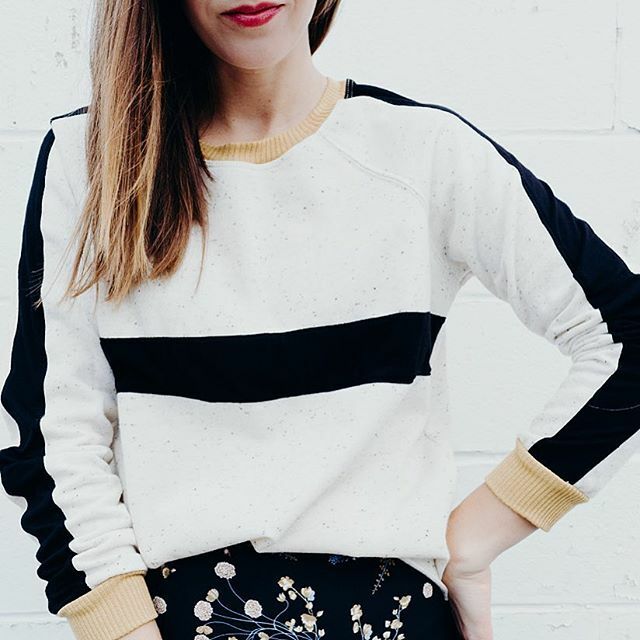 “Someone else’s opinion of me is none of my business.” @msrachelhollis Yes! I love this! Wether it’s other people or it’s is my own mind & self doubt – those opinions don’t matter and they most definitely don’t hold your truth! As much as we all say, “what they think doesn’t matter” it’s hard to whole heartedly embrace that as our truth… until we do! And then there’s all this crazy awesome freedom to keep moving forward, keep chasing the dream, keep showing up! There’s no other you in the whole world, no one who can offer what you have to give better than you! If people have their negative opinions (and they always will) remember that they belong to them, not you! Find your tribe, the ones who know you, stand by you, want to see you succeed and empower you to be the best freaking version of yourself possible! What if your holidays could be less stress and more savor? 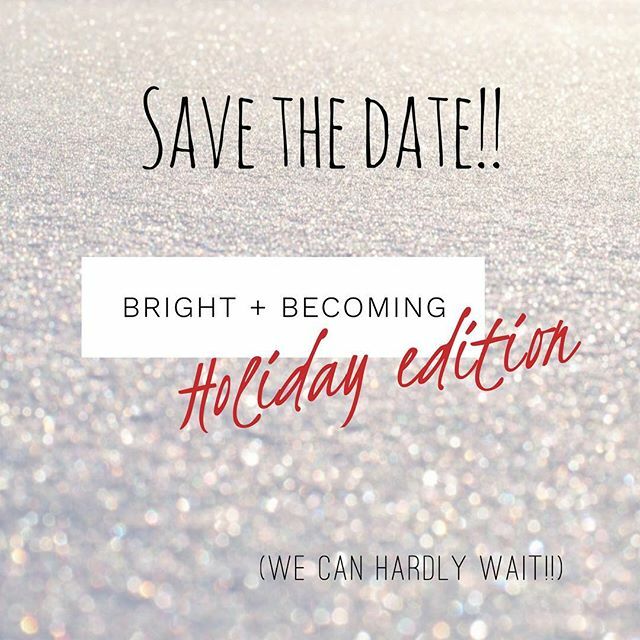 Save the date for an intimate event on November 1st hosted by @thecozinessconsultant and Yours Truly to help you plan for simpler, more intentional holidays! We will be covering everything from what to wear, to decorating tips, gift ideas from local shops and even what to cook (all of which you will sample that night! )… we’re talking all the good stuff! 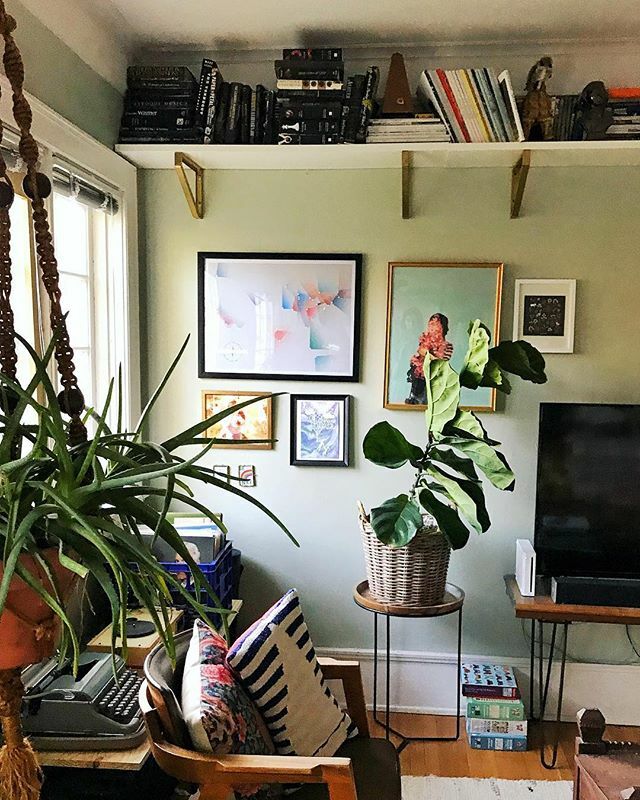 You’ll take home all the tools and even a few surprises! Basically it boils down to less sweating in the kitchen & more time to sit back and enjoy the holiday magic! Space is extremely limited to 25 people, tickets go on sale September 20th! A little client highlight! Transitional outfits are some of the most fun!! Mixing layers and using summer pieces with new fall pieces gives me life! I love it! 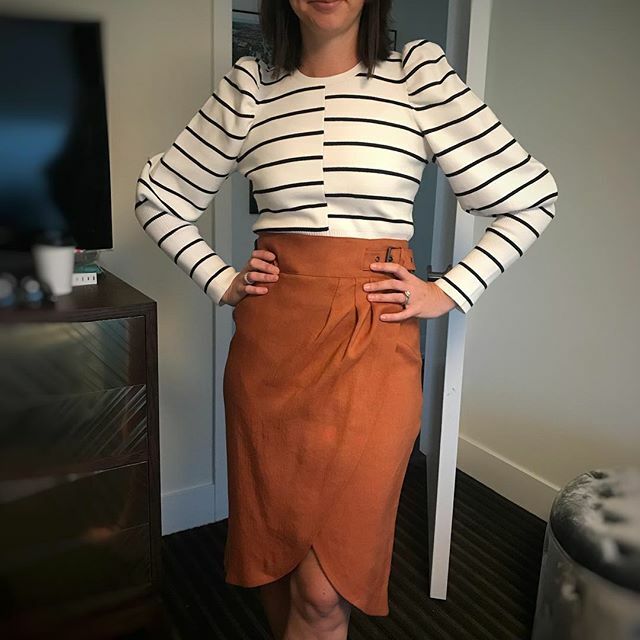 This client has been wearing this skirt for the last 2 months with elevated tops for work and this is another way she can wear it dressed down a little bit but still keep the style on point! 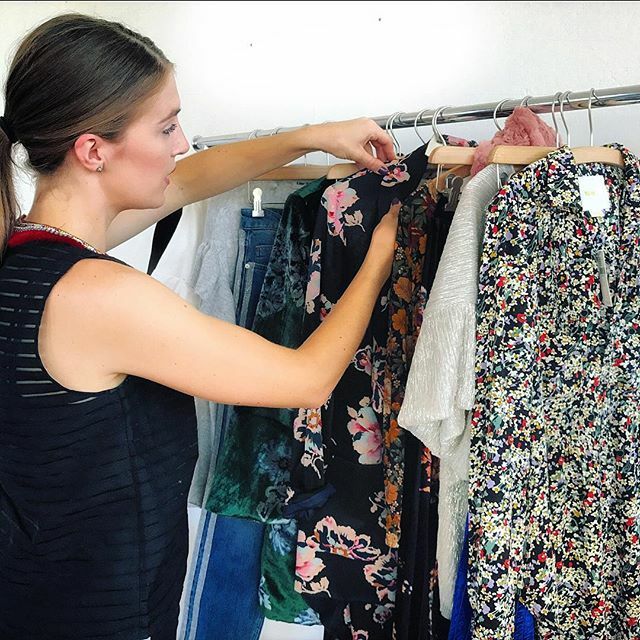 Check my website for styling services and shoot me an email so we can start getting your closet fall ready!